10 best Pokemon Go tips and tricks:The basics of Pokemon Go are simple and fun. 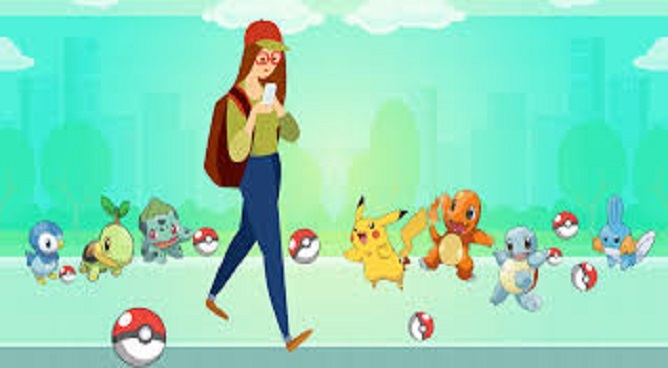 You walk, you catch Pokemon, you collect as many as you can and you visit Poke Stops to load your backpack up with goodies to help your Trainer along the way. Powering-up your Pokemon when your XP is low means it costs you more candies to do so. So, it's better to save your power-ups of Pokemon until you've reached a higher XP level - like over level 20. Also consider that Pokemon that sit in Gyms but don't defend it, don't earn many coins - so that remote Gym isn't the money earning you might think. This might sound like a cowardly approach, but there's little point in pitching your 86CP Squirtle against a 50000CP Kyroge. If you don't have enough powerful Pokemon of your own or a team of friends to battle with, then you'll lose and just have to revive your Pokemon and treat them with Potions. Some Pokemon don't appear very often, like some of the first to appear - Bulbasaur and Charmander. Because you won't see these very often, making them your buddy means you can earn those types of candies gradually as you walk. With time, you'll find you have enough to evolve that Pokemon. The Golden Razz Berry is basically the ultimate berry. It's really good for helping catch important Pokemon that just don't want to be caught. So, if you've been after sometime for ages and nothing is working, the Golden Razz Berry will probably make it happen.